Not too long ago knee replacement surgeries meant at least a three day stay in hospital followed by a week of in-patient re-habillitation. didn’t go home for 10 or 12 days. Plenty of time for any complications to show up under the medically trained health-care professional’s watch. The insurance companies, medicare included, have changed the rules; it happens in all businesses where the administrators call the shots from their glass castles without having any first hand experience of what is happening in the trenches. Just ask teachers, military personnel and, of course, nurses and doctors. Many years ago I worked for the Southland Corporation, they bought Ticketmaster, the ticketing company I was a regional manager for, and their white collar staff had to work for a week a year in one of the 7-Eleven stores to experience, first hand, how theoretical solutions worked (or didn’t) in the field. 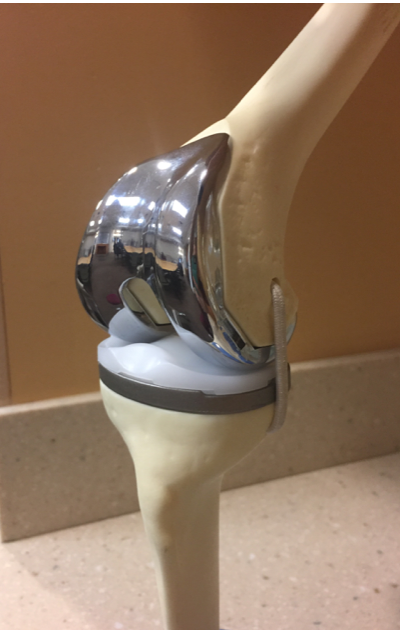 Today Total Knee Arthroplasty (TKA) patients have a two day maximum hospital stay. Then, like a brand new baby, he or she is sent home with an unwitting nurse, (read spouse, sibling, parent…) no manual and scanty operating instructions in the form of a one page check sheet. Yes, there’s the verbal discharge notes rattled off at break-neck speed by the surgeon, discharging nurse and PT specialist, but without the extensive training and expertise of someone in the medical industry the newly appointed primary carer has no idea what she or he has just been volunteered for. and trust me…it was rocky, uncharted territory at the Footlights re-hab centre. I had lots of questions running around in my head that went largely unanswered after my first brush with Google which scared me to death with worst case scenarios and the dangers of scar tissue and the importance of getting the patient moving. I had grave doubts as to my ability to pull this recovery lark off and keep Hubs alive. How much pain is too much when my patent claims that on a scale of 1-10 he’s a 20? How many nights do I set my alarm every four hours to administer meds to stop the moaning? All my notes say it’s serious, so serious in fact it can apparently cause instant death if the clot dislodges and is swept unbidden into the brain. Should I be concerned about the bruising on the back of his leg that looks a very dangerous purple, or should I trust it is indeed the place where the tourniquet was applied during surgery? It looks ominous and to my rookie eye could be a sign of things to come. Why is a novice like me in charge instead of a team of professionals? What if I’m asleep when things start to go wrong? Why don’t I have machinery that sounds an alarm to catch my attention? Or a team to tag with? What about the compression stockings? Do they have to stay on all night and day or can they come off at night? Scratch that one, once off they are impossible to put back on without causing Hubs excruciating pain and inflating the possibility of divorce on the grounds of willful, physical cruelty. Best leave them on all the time if I want to save the marriage. How does the ice pump work? Can I leave it on all day and ignore the wet spot on my floor and the fact that my party ice is being used to cool an artificial appendage not a well deserved G&T? How much swelling is normal? When his knee gets to the size of a football should I panic? Panicking is good, it ups the antsy when complacency sets in and I dare to sit down for a breather and a sherry. Is a temperature of 100.9° close enough to 101° for me to call 911? Should I just call anyway to calm the hysteria that hits during the dark hours of the night and undermines my confidence? Should my patient be lying on the sofa day in day out? Will his bionic knee set straight? How important is it for him to increase his daily steps from 4 to 40? Perhaps if I let him sleep I could get a lot of writing done, which I had hoped to do in theory before reality stepped in with a walker. How essential is food in the first few weeks? Is my priority to keep him feeling nothing or well fed? Do I really have to take over the the Physical Therapy responsibilities when home PT leaves and hands me diagrams and notes? What if I can’t make out the line drawings or forget how to do the exercises? What if neither of us can do the exercises? “Maybe I can’t take over this job when you’re not here,” I ventured to say to Kuldeep, our bully of a home therapist. 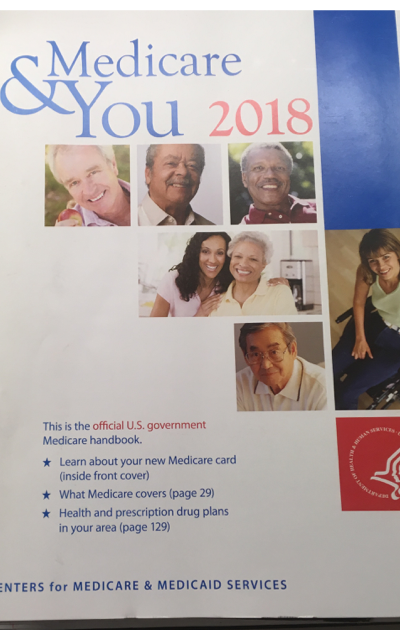 How long does this unpaid, medicare staff member position last? When can I quit and still be remembered as The Little Nightingale? I could not have found, in all the world, a more confident, helpful, efficient and beautiful Nightingale!